This study (based on data from sub-Saharan Africa) is an important contribution to research into the causes of terrorism in failed states. 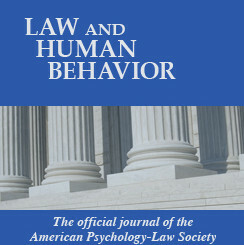 Written about terrorism, not radicalisation per se, this article is nevertheless helpful for thinking about causes of violent radicalisation. 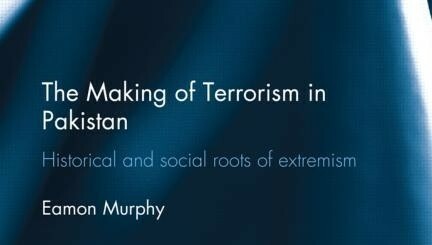 A literature review carried out to identify research that was relevant and informative about the roots, practices and consequences of terrorism.